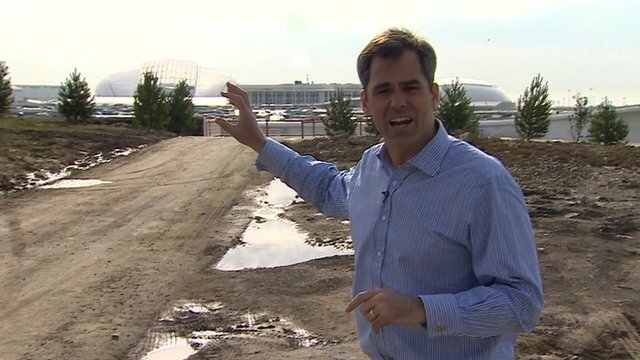 Hotel woe for Sochi journalists Jump to media player Journalists covering the Sochi 2014 Winter Olympic Games have been sharing photos of their unfinished hotel rooms online. 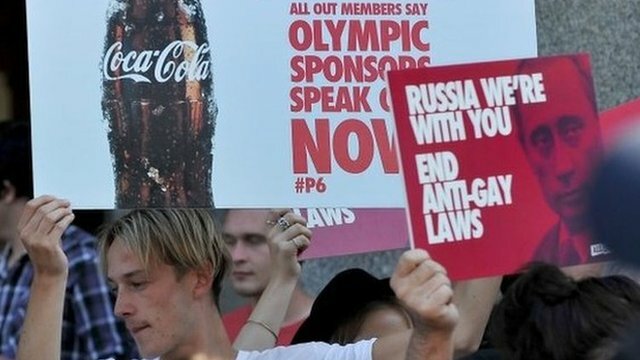 Gay protests target Sochi games Jump to media player Gay rights activists across the world are holding a day of protests against the Russian government, just two days before the Winter Olympics begin in the southern resort of Sochi. Anti-aircraft base overlooks Sochi park Jump to media player Security measures are being stepped up in Sochi, ahead of the start of the Winter Olympics on Friday. 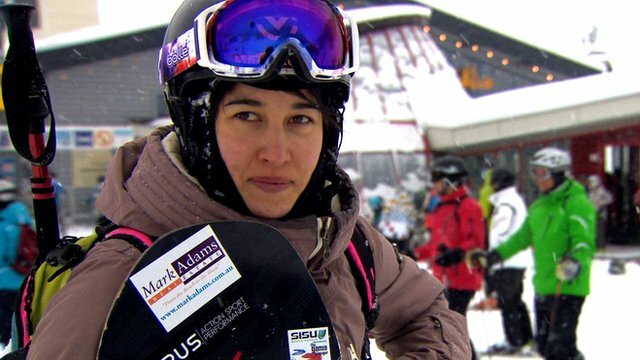 Gay snowboarder heads to Sochi Games Jump to media player Gay snowboarder Belle Brockhoff tells BBC Sport's Ollie Williams about her concerns over gay rights in Russia and how she plans to protest. 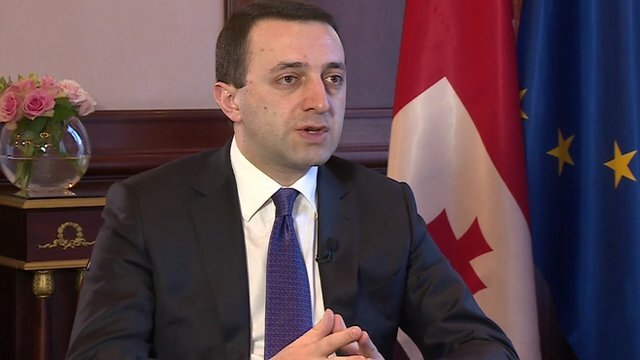 Georgia issues Sochi ceremony warning Jump to media player Georgia's prime minister warned he will take action if Russia recognises the independence of the breakaway regions of Abkhazia and South Ossetia during ceremonies at the Winter Olympics. 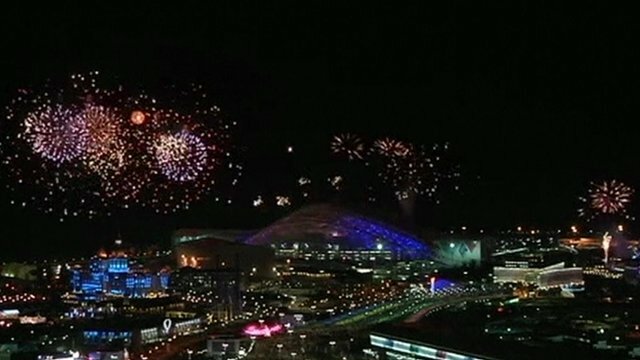 Practice fireworks light up Sochi sky Jump to media player Fireworks lit up the sky over Sochi as organisers practised the opening ceremony for the Winter Olympics. 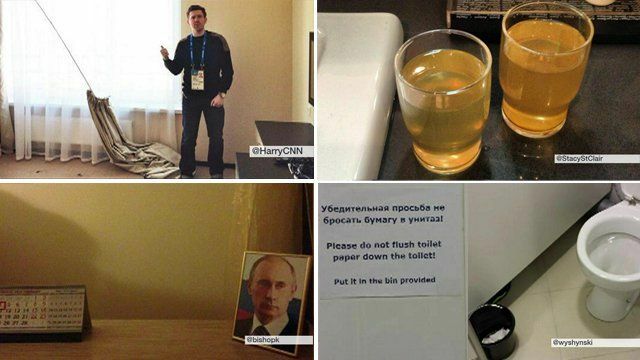 Journalists covering the Sochi 2014 Winter Olympic Games have been sharing photos of their unfinished hotel rooms online. A number of images on Twitter show ongoing building work and poor quality finishes. However, the International Olympic Committee (IOC) has said 24,000 rooms have been delivered, and "97%" are without issue. CNN's Harry Reekie tweeted that only one of its 11 reserved rooms was available. Rebecca Donovan reports.